This Thursday is National Poetry Day with a whole range of readings, poetry sharing and inspirational events taking place across the U.K. This year's NPD theme is change. Life, poetry and publishing are full of change, particularly in the contemporary high-tech era. At V. Press, we're pleased to celebrate both poetry and change every day, and especially this week, in this blogpost. 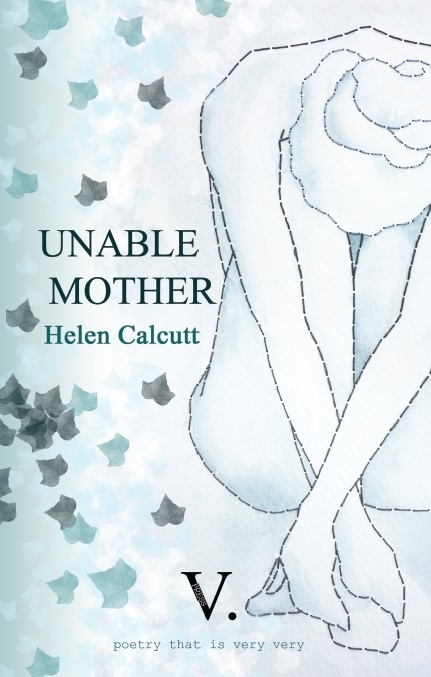 V. Press is very very happy to share two new reviews, of Michael Loveday's flash fiction novella Three Men on the Edge and Helen Calcutt's debut poetry collection Unable Mother. 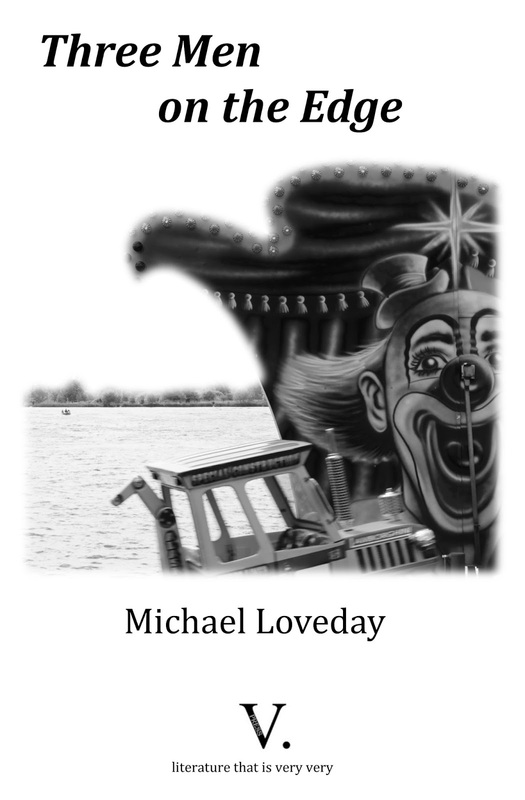 Sample flashes and more on the novella can be found here. Three Men on the Edge can also be ordered using the Paypal link below. Sample poems and more on the collection can be found here. Unable Mother can also be ordered using the Paypal link below. Following on from guest editor selections and other imminent pamphlets and collection news in our blogpost at the end of August, we can now reveal details of a few more new titles. Lined up for the start of 2019, V. Press has poetry pamphlets Making Waves Albert Einstein: Science & Life by Martin Zarrop and Heroines on the Blue Peninsula by Becky Varley-Winter. Later in the year we also have debut collections from Nichola Deane and Charles Lauder, as well as a new collection from V. Press designer and talented poet Ruth Stacey! But these are just some of the poetry titles lined up for next year. 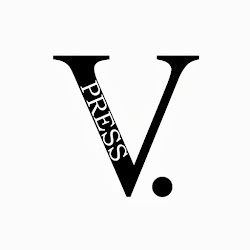 V. Press has more to come - including next year's flash fiction titles...There will be more news and announcements on all these over the coming months, as well as new author biographies being added to Our writers/Illustrators page. On the submissions front, all those authors who had poetry and flash fiction manuscripts shortlisted from the submissions window earlier this year, should now have received an email about their submission. Final decisions were harder and closer than ever this year - so many more manuscripts V. Press would have taken on with more resources. We wish all shortlisted authors the very best. Following on more generally from the submissions process, V. Press editor Sarah Leavesley has put together a short (eight A4 pages) guidance sheet on 'Structuring a Pamphlet'. 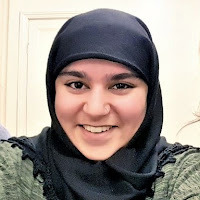 The advice and points to consider are based on Sarah's own experience as a writer putting together her pamphlets and collections, as well as her work as an editor reading and working on other writers' manuscripts. This guidance sheet is mainly intended for those putting together a poetry pamphlet. But some of the points on it may also be useful for flash pamphlets and full collections. This guide is free, though a voluntary Tip-jar donation of £2 is invited. 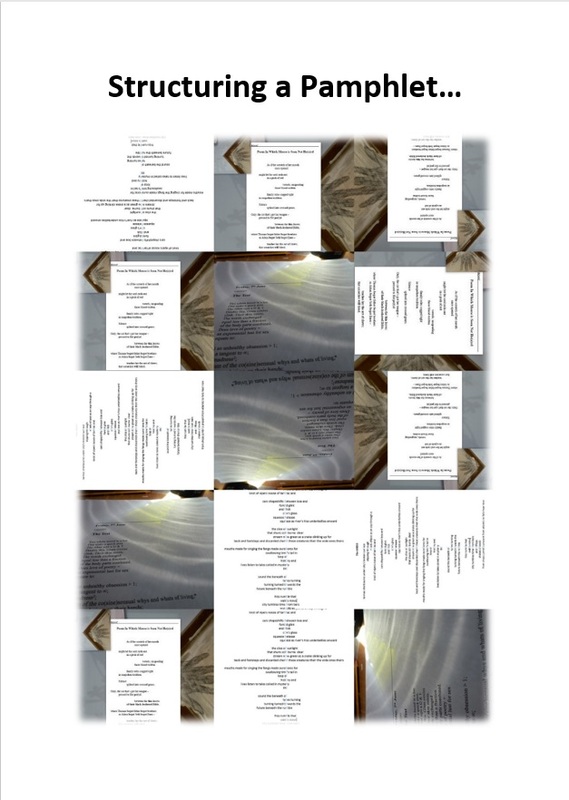 For a pdf copy of 'Structuring a Pamphlet', please either email Sarah at vpresspoetry@hotmail.com or click on the paypal Tip-jar donation button below. Happy National Poetry Day (Week) 2018!